EMU’s First-year Writing Program invites you to join us in Ypsilanti on Friday, March 23, for the 2018 Winter Colloquium. Dr. Melanie Yergeau will present at 10:30 a.m., “Black Mirror Meets the Classroom: Neurodiversity and Social Robots.” After lunch, at 1 p.m., she will lead a writing pedagogy workshop, “Disability, Access, and Multimodal Pedagogies.” For more information, contact Derek Mueller, Dir. 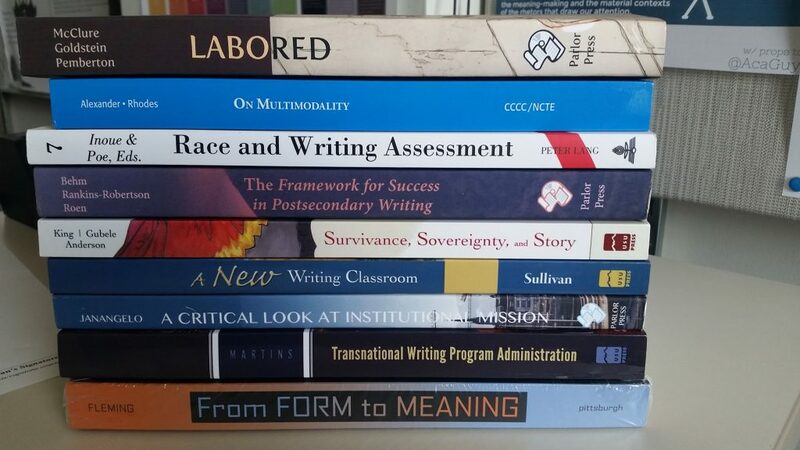 of the First-year Writing Program, at dmuelle4@emich.edu, or Rachel Gramer, Associate Dir. 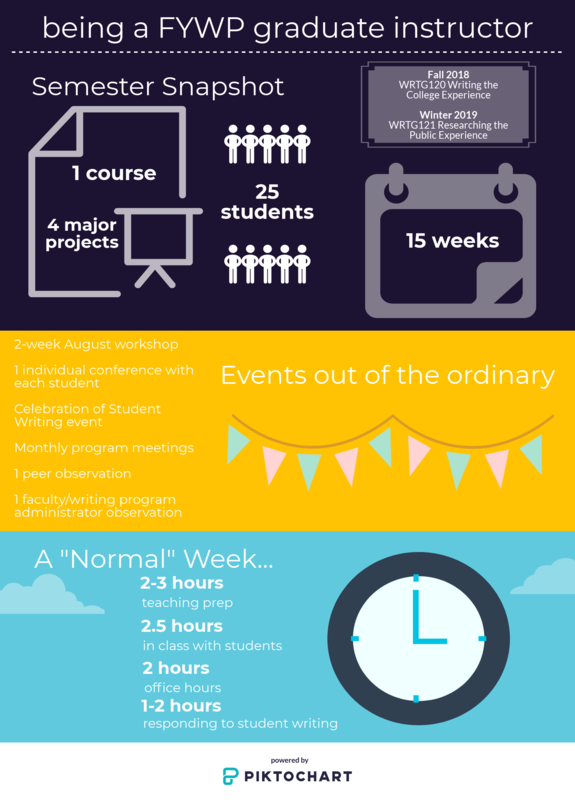 of the First-year Writing Program, at rgramer@emich.edu. 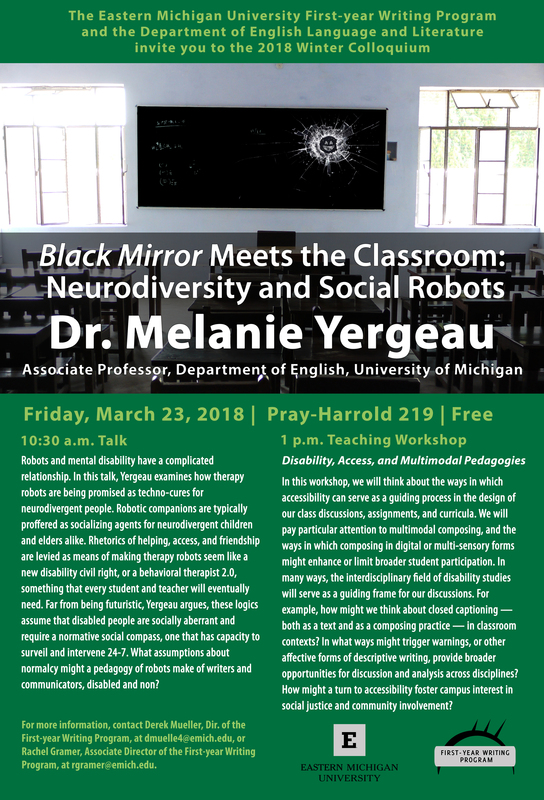 Promotional flier for Dr. Melanie Yergeau’s presentation and workshop at Eastern Michigan University’s Pray-Harrold Hall, Room 219, on Friday, March 23, 2018. Free and open to the public. The presentation, titled “Black Mirror Meets the Classroom” is at 10:30 a.m.; the teaching workshop, titled “Disability, Access, and Multimodal Pedagogies,” is set for 1 p.m.
Are you preparing a presentation for an academic conference? Or are you working with students on in-class presentations, preparations for the Celebration of Student Writing on April 12, or the Undergraduate Research Fair? Check out the Composing Access resources, developed by Committee on Disability Issues in College Composition and the Computers and Composition Digital Press. 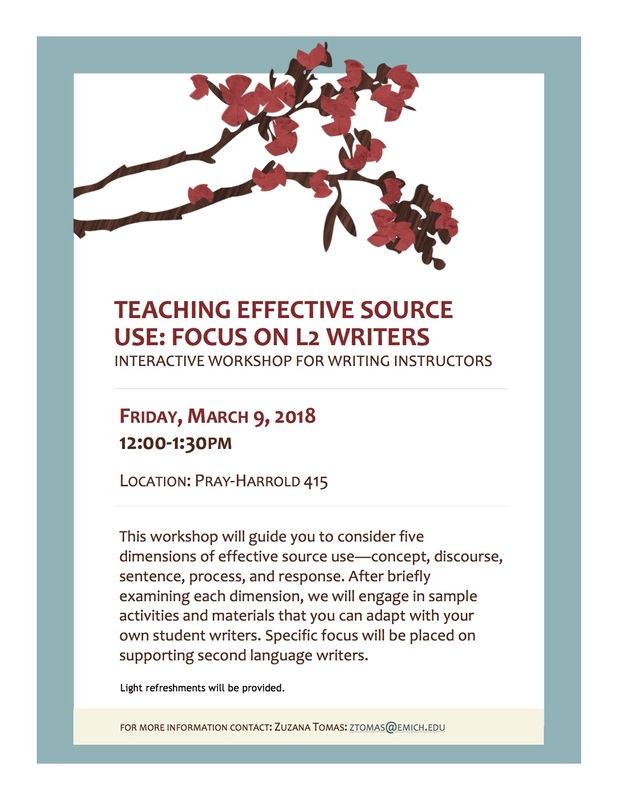 On Friday, March 9, 2018, the Dr. Zuzana Tomas from EMU’s Department of World Languages will lead a pedagogical workshop, “Teaching Effective Source Use: Focus on L2 Writers,” from 12-1:30 p.m. in Pray-Harrold 415. A new-emerging embedded presentation venue is being launched this year at the 2018 CCCC in Kansas City, March 14-17. Christine Cucciarre, Director of Composition at U Delaware, has started a program called Teacher to Teacher, which is designed to be a teaching-focused alternative to the well-established Research Network Forum (RNF) that usually runs on the first day of the convention. Teacher to Teacher seeks to sponsor and generate pedagogical cross-talk on the Saturday of the convention (3/17). The deadline for proposals is December 15, 2017. It promises to be a terrific venue for in-progress teacher-research and for the good work you are doing with FYW classes at EMU. To learn more about this new program and to see the CFP, visit https://sites.google.com/udel.edu/teacher2teacher. From the Cult of Pedagogy blog, “The Big List of Class Discussion Strategies” circulated widely last fall, but it has resurfaced in recent days because it presents as a strong collection of ideas for framing class discussions. 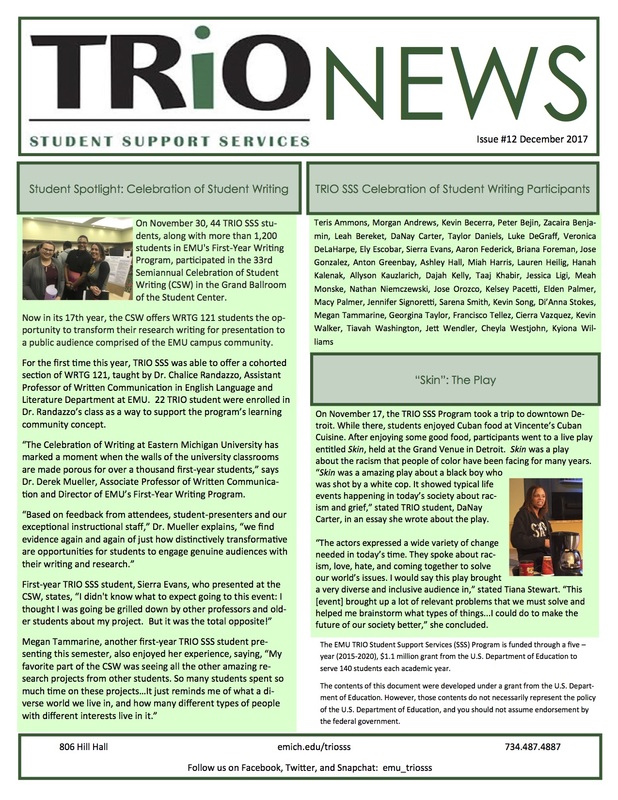 Note that it includes Think-Pair-Share as a strategy, which in the context of EMU’s First-year Writing Program is introduced as Write-Pair-Share. The list of discussion would also do well to include Crumple Toss, the practice of brief fast-writes which are then balled up and tossed into the center of the room. Next students retrieve one and share from it, which each item shared serving as genesis for addressing questions, deepening observations or responses, reinforcing concepts pertinent to a particular lesson or project setup. Looking for a broader and deeper vocabulary to associate with multimodality? Check out the Glossary of Multimodal Terms. Multimodality studies how and to what social and cultural effects people use and transform resources for communication including speech, image, gesture, gaze, and others. In the last decade or so multimodal studies have introduced many new terms (such as ‘mode’); and they have begun to redefine many ‘old’ones (such a ‘genre’). The aim of this glossary is to provide inroads into this cross-discliplinary enterprise.